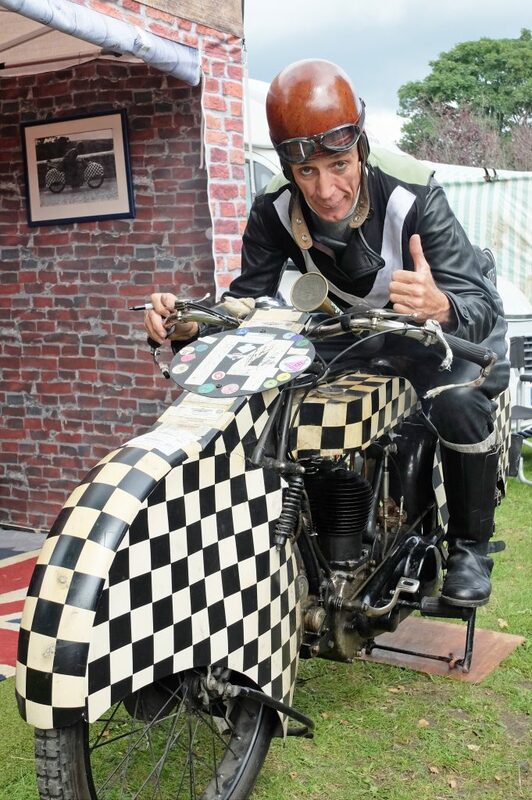 He’s booked for LlanBikeFest 2019, because he loves it – George Formby (alias Graeme Hardy) will be strumming his Ukelele and riding his Shuttleworth Snap again next year. A brilliant performer – check out his website here. Previous post The Amazing Stage Invaders!